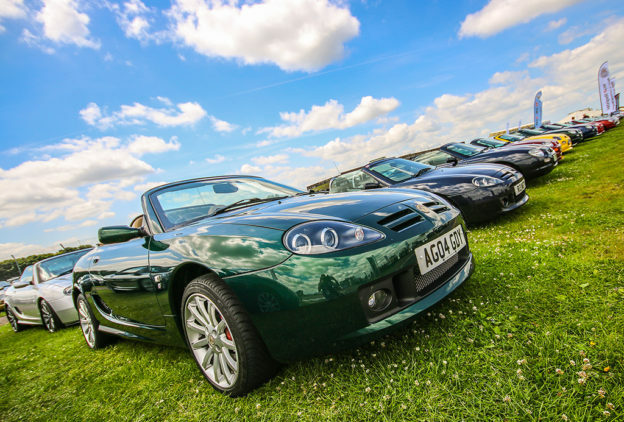 The MG Car Club is pleased to announce a starring role at the upcoming Petrolicious Drivers’ Meeting at Bicester Heritage, where it will join a select group of UK car clubs in a joint activity inside the specially curated, 200-car strong event. Californian-based Petrolicious creates quality, original videos and articles for classic car enthusiasts that celebrate the inventions, personalities and aesthetics that ignite a collective lust for great machines the world over. 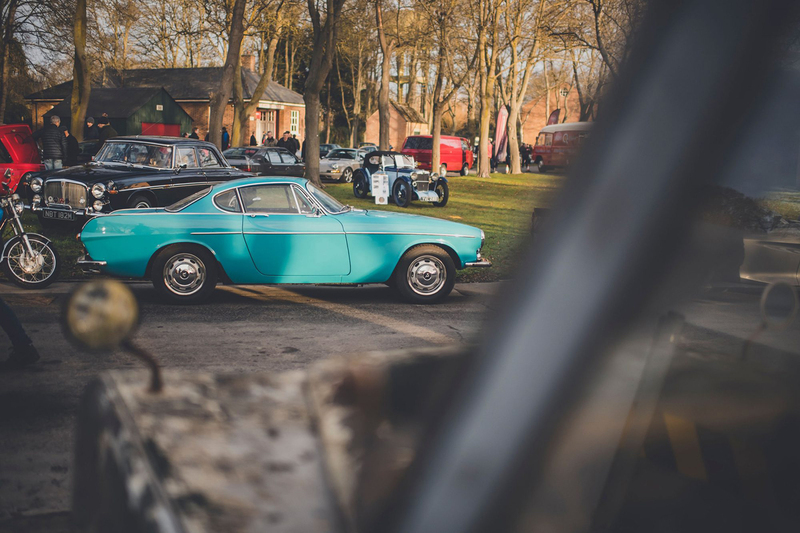 The first ever Petrolicious Drivers’ Meeting, to be held on Sunday, May 12 at Bicester Heritage, marks the first Petrolicious event to be held outside of North America. 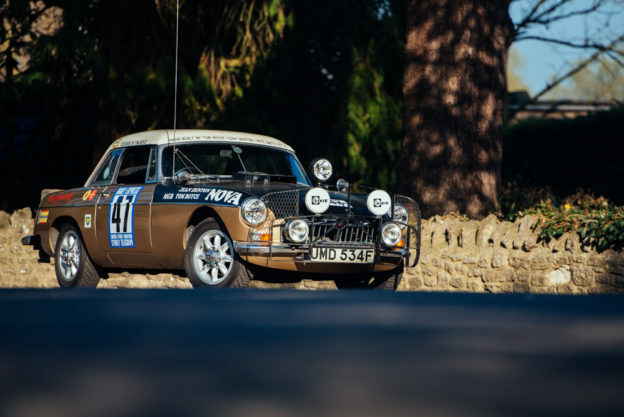 The former RAF bomber base in Oxfordshire will house a curated selection of vehicles that range from Rambo Lambos to homologation specials, a vintage Williams grand prix car (with matching transporter) to an ex-works Colin McRae Subaru Impreza WRC car. The group of 200-some cars is a hand-picked collection that celebrates tastefulness and diversity, but with talks from former racing drivers, screenings of new and classic Petrolicious films, and an interwoven presence of artwork around the venue, the Drivers’ Meeting will be much more than a standard Sunday morning car show. 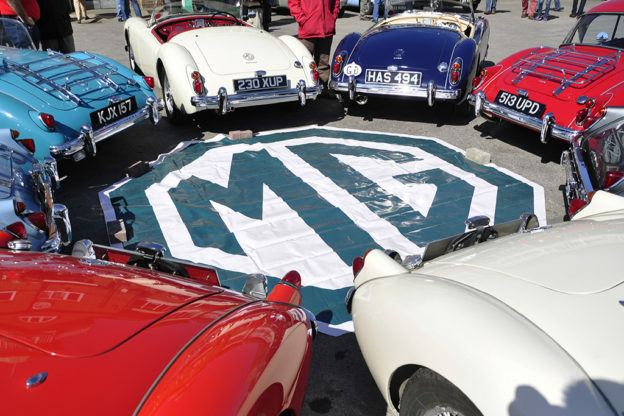 The MG Car Club will be joining a limited selection of other premium UK car clubs in a Joint Clubs Display, which will see each participating club nominate a car from their membership that has a particularly outstanding story. 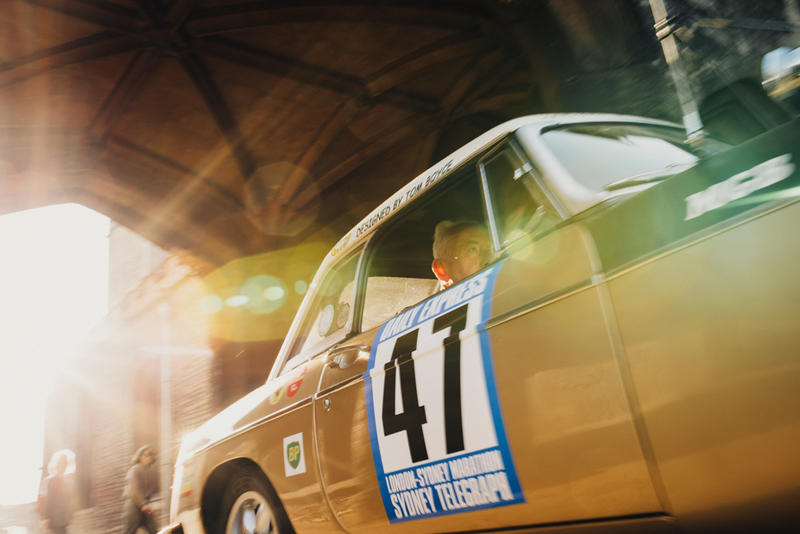 The vehicles will be presented alongside their stories at the Drivers’ Meeting, where attendees will be invited to vote for their favourite story. The winning vehicle and club will be featured in an article on the Petrolicious website. 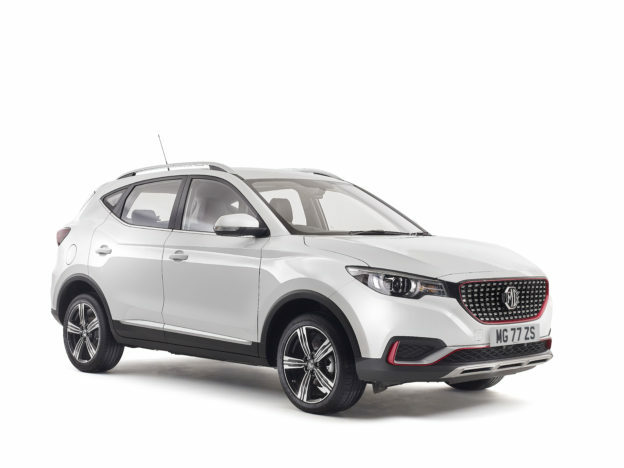 MG Car Club members are invited to pre-purchase their tickets using the supplied Code (PETMGCC19), which will give them access to a Members’ Lounge with coffee, other amenities and special benefits to help them get the most out of the day. 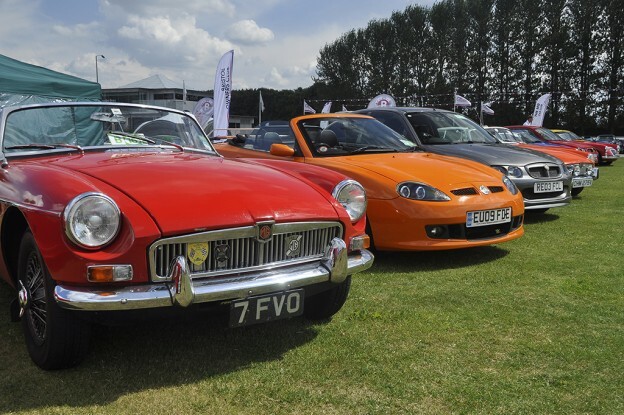 TAKING place at Donington Park on Sunday August 3rd, the race meeting will feature a full schedule of the MGCC’s championships and series. THE BRITISH RACING DRIVERS’ CLUB and Silverstone Circuits Limited are delighted to have been awarded a first round pass for a £9.1 million bid to the Heritage Lottery Fund (HLF) for their project ‘Silverstone Heritage Live’.